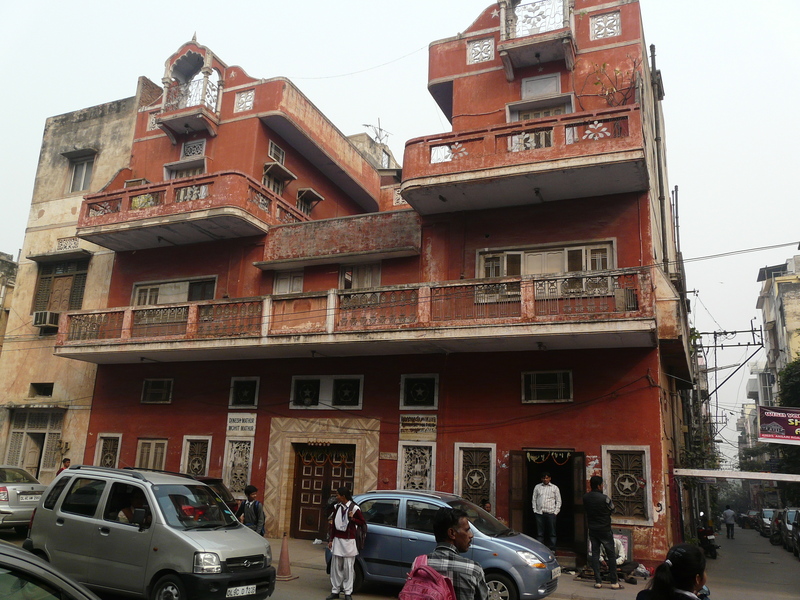 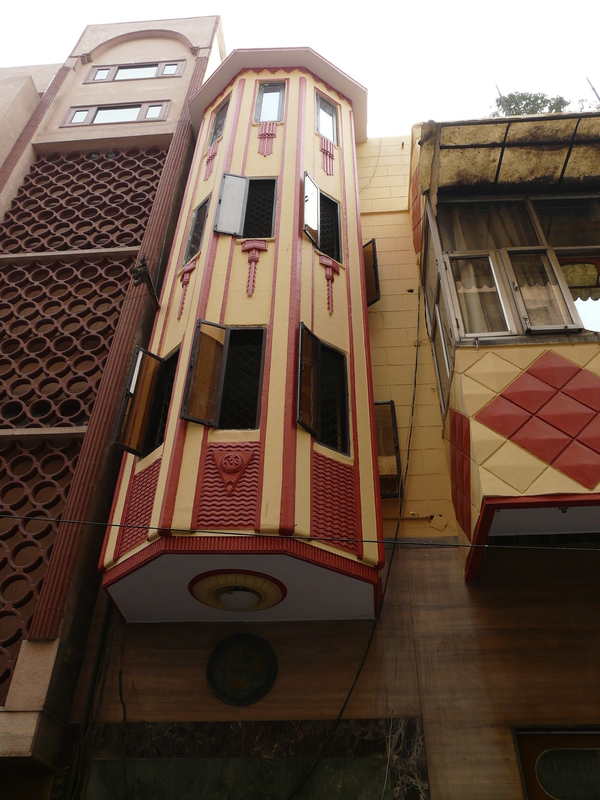 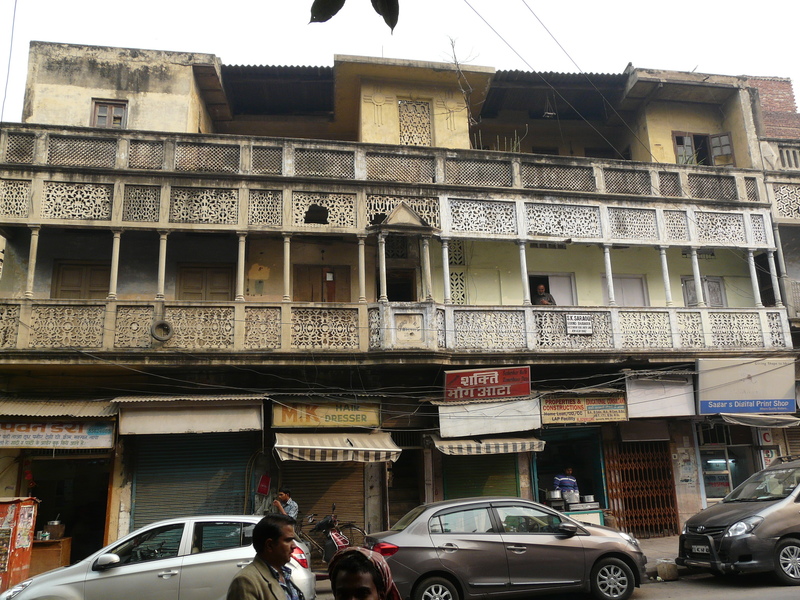 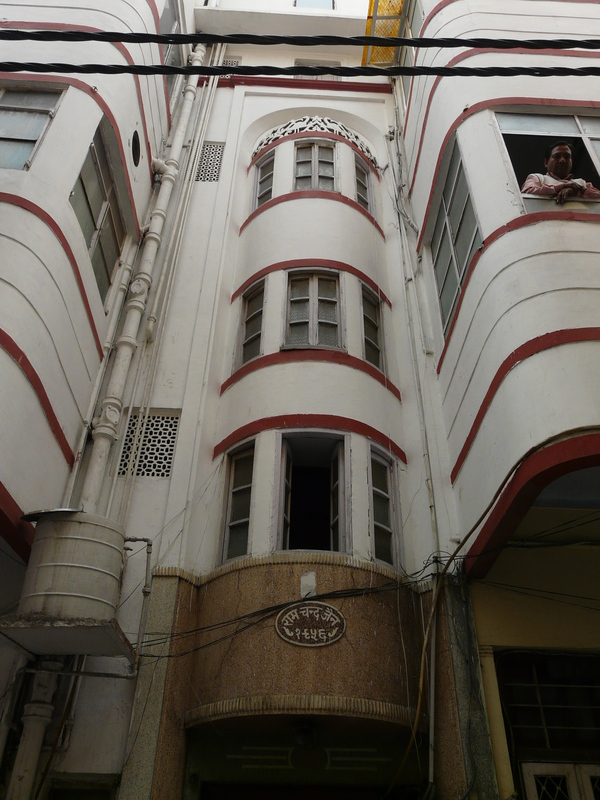 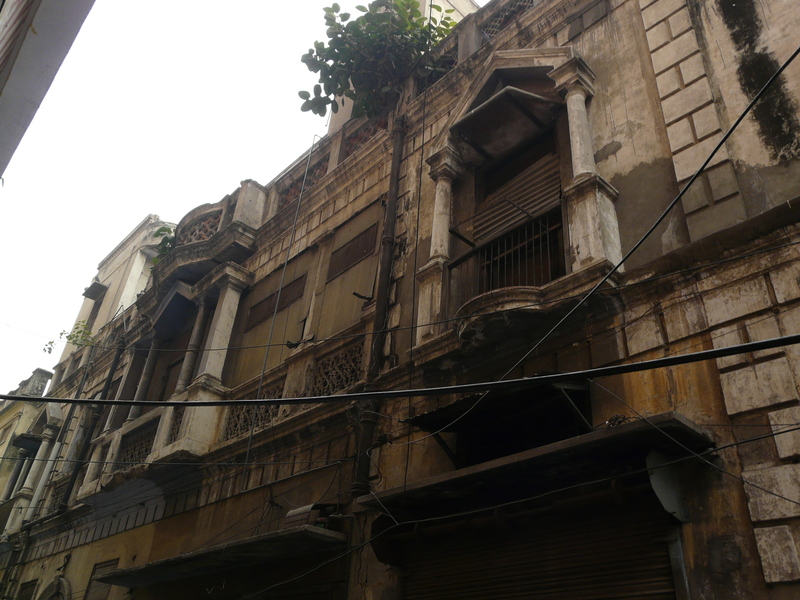 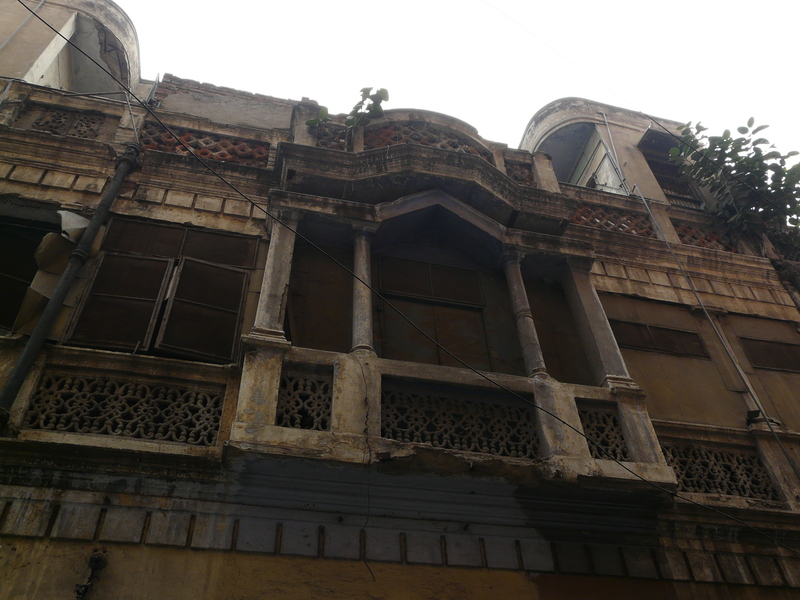 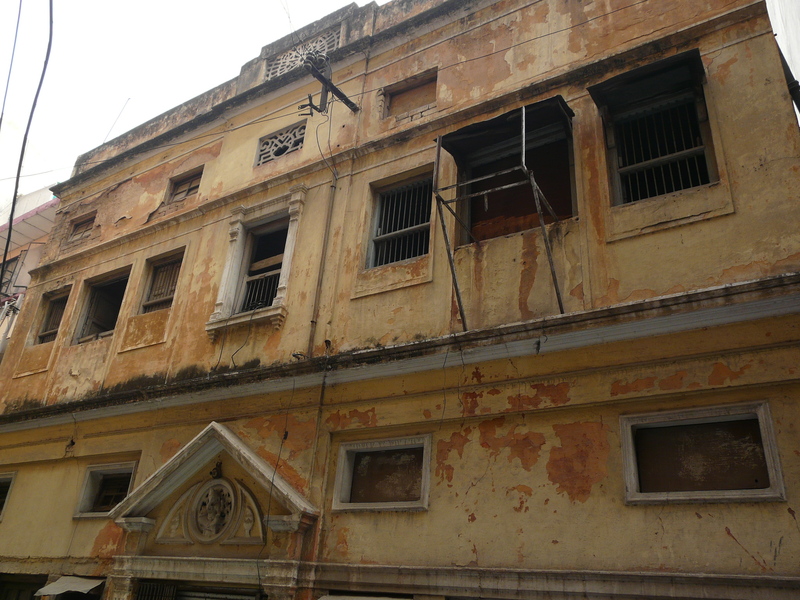 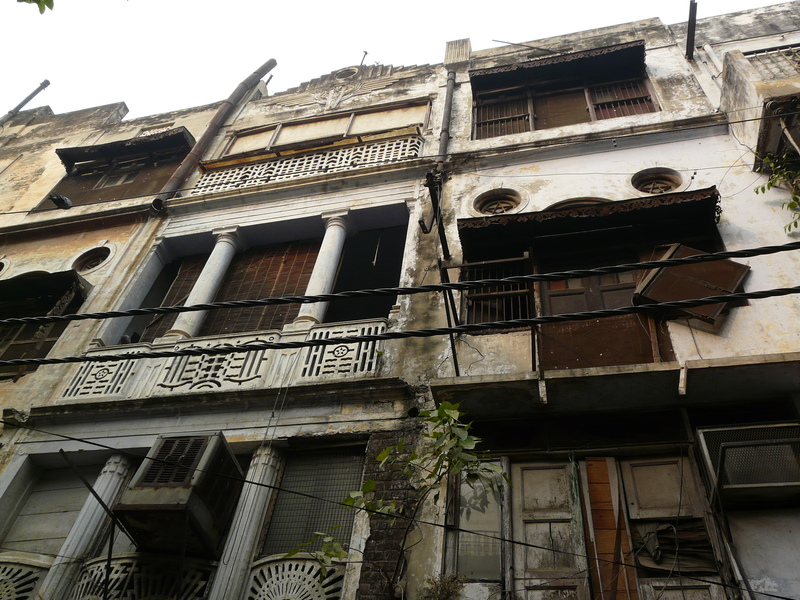 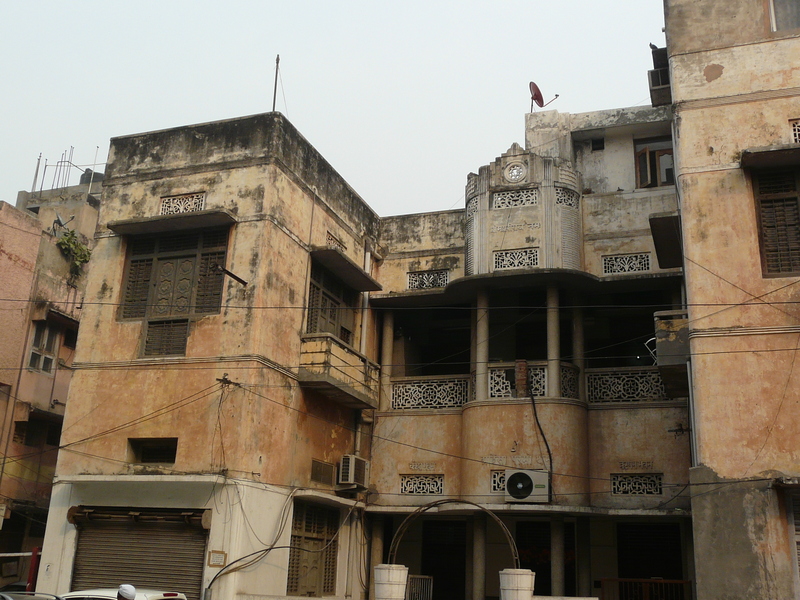 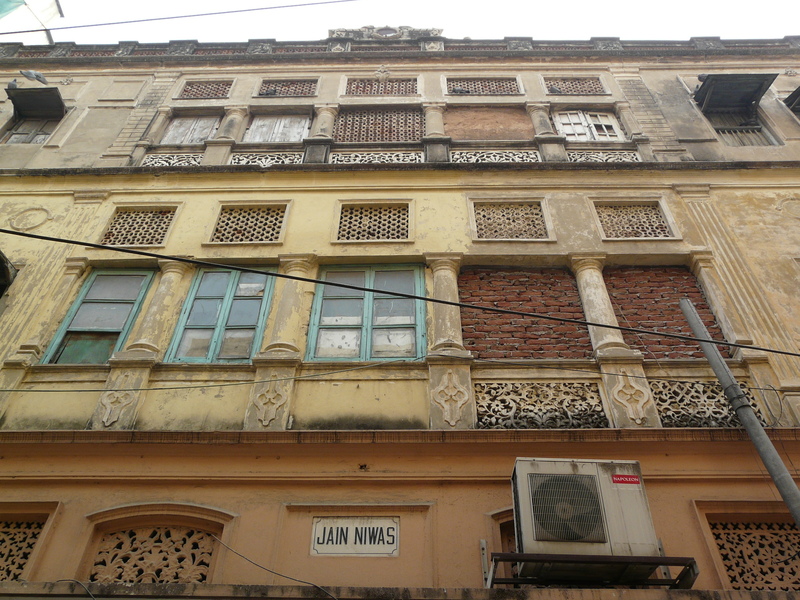 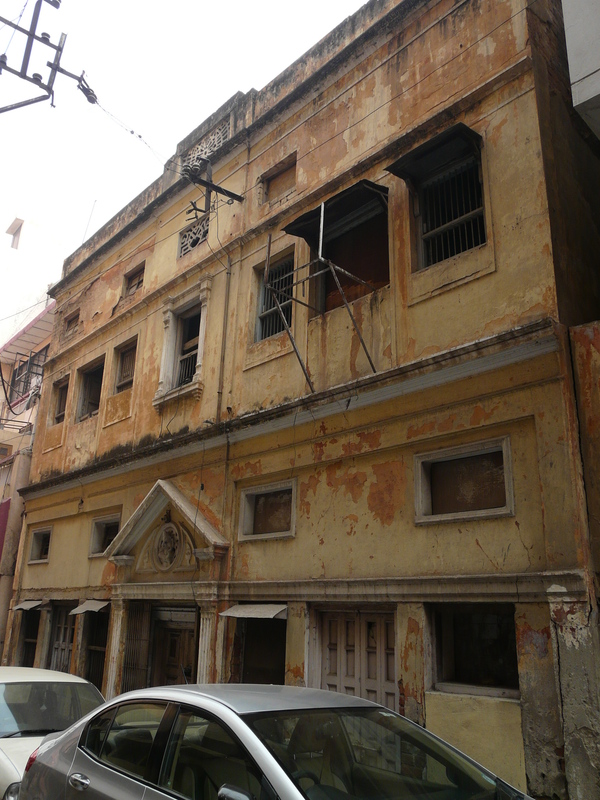 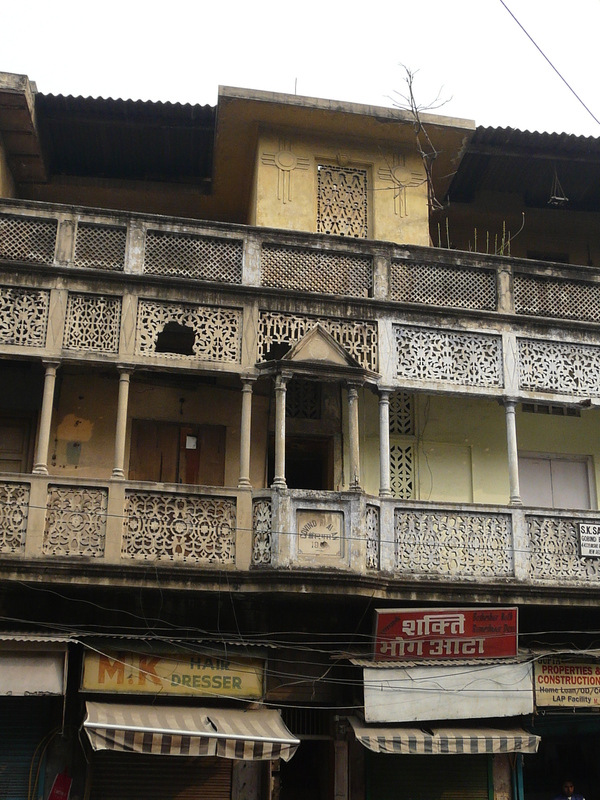 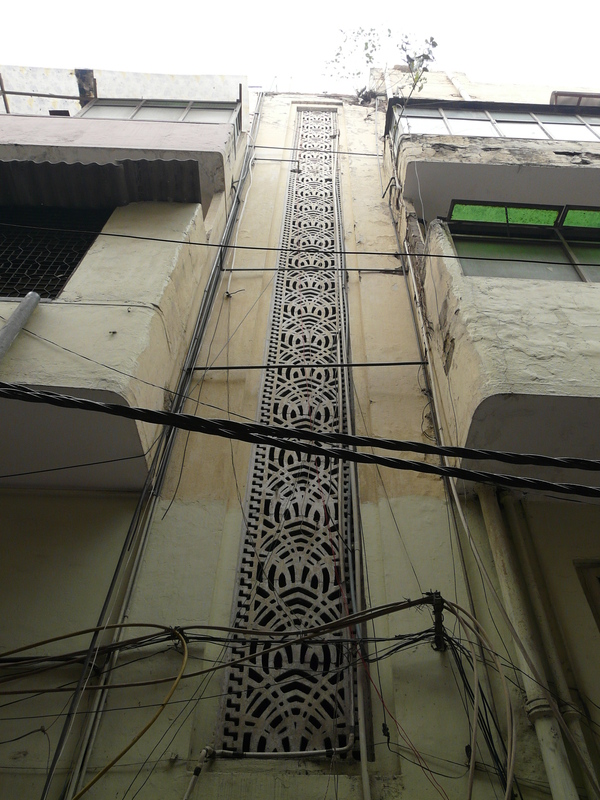 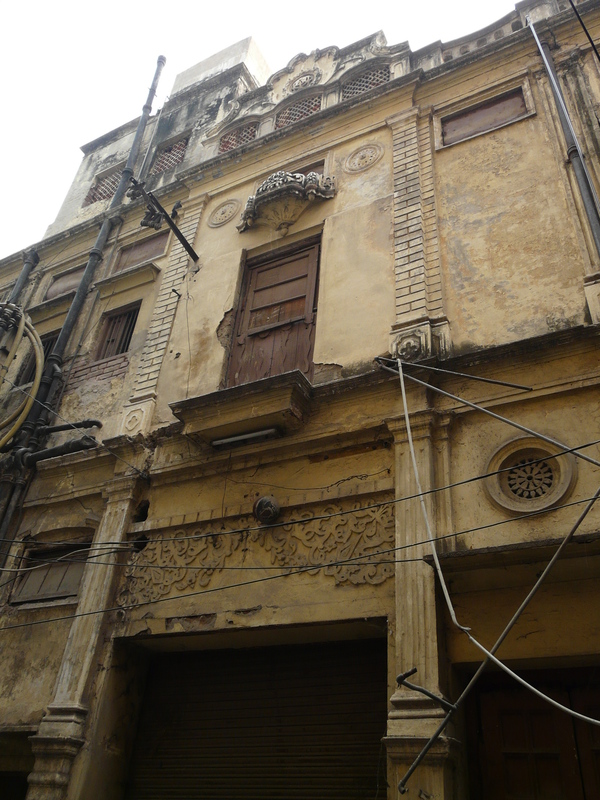 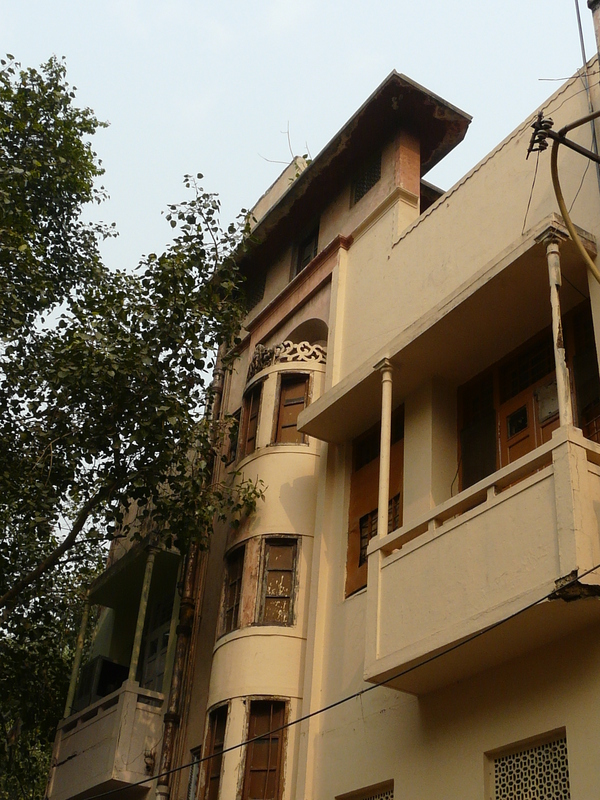 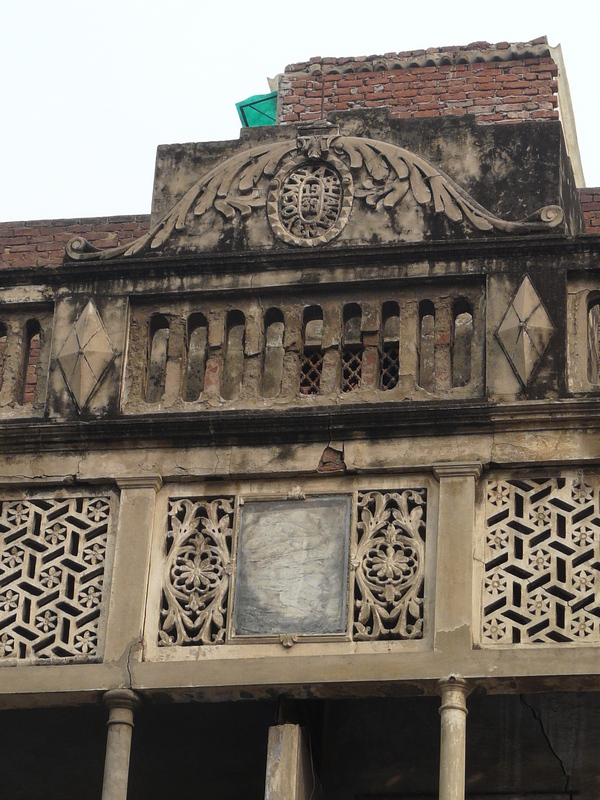 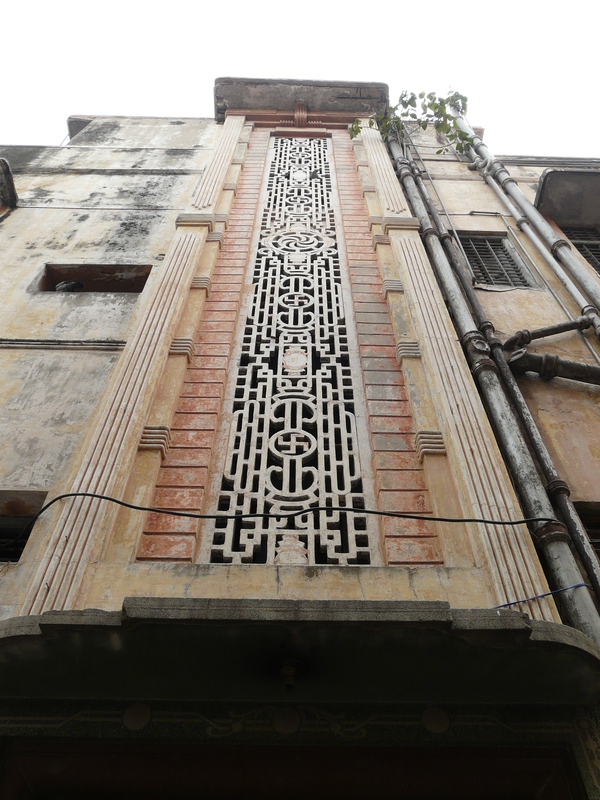 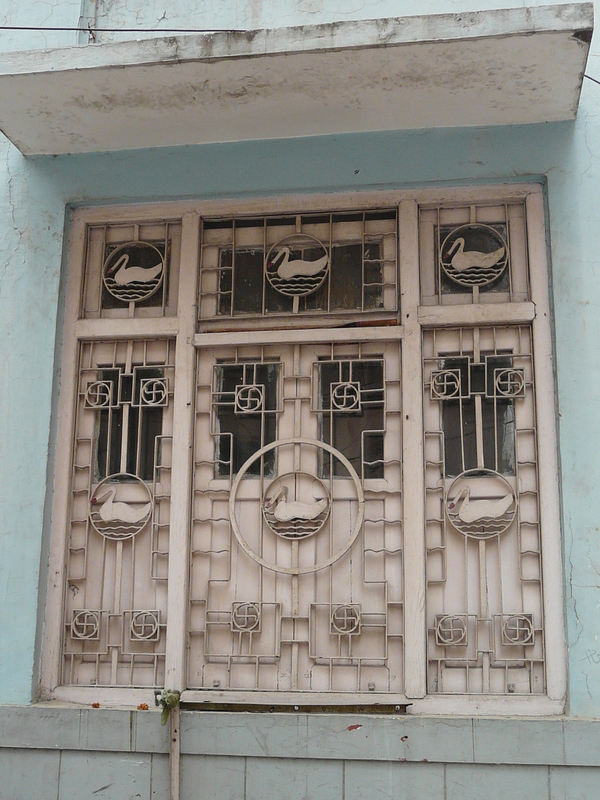 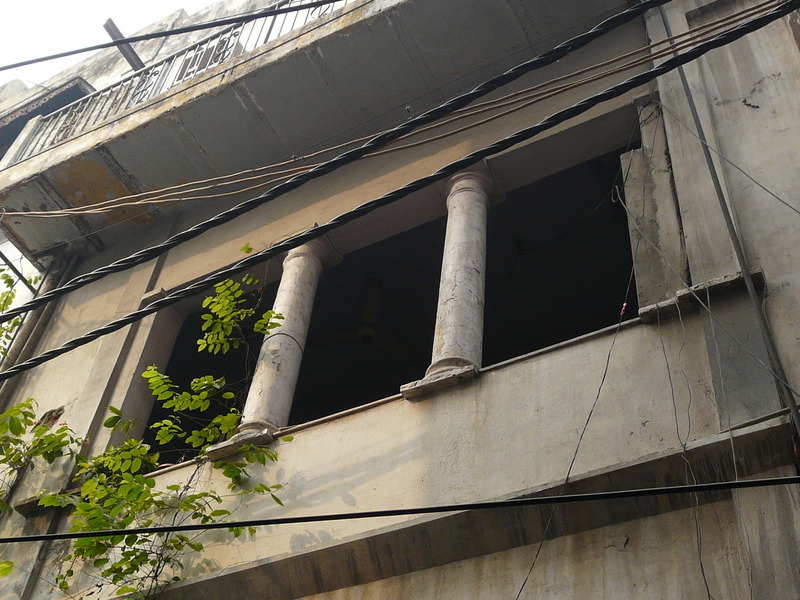 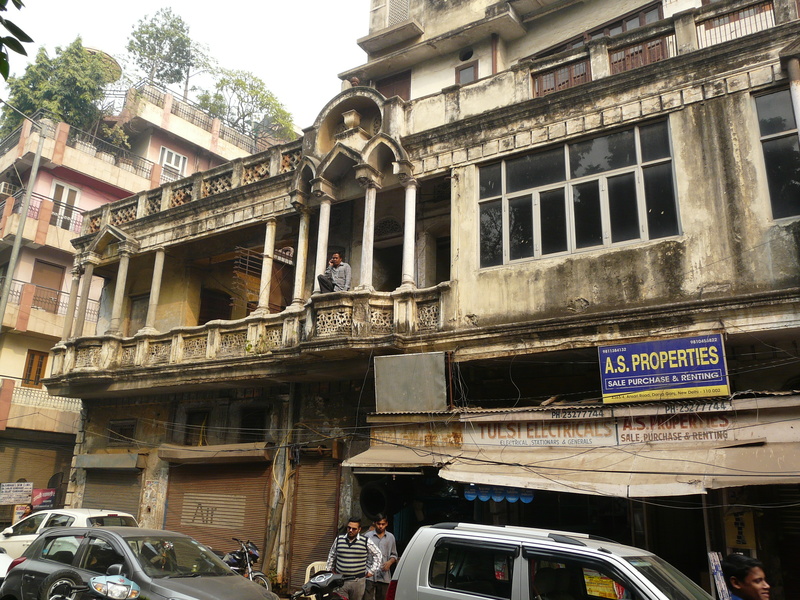 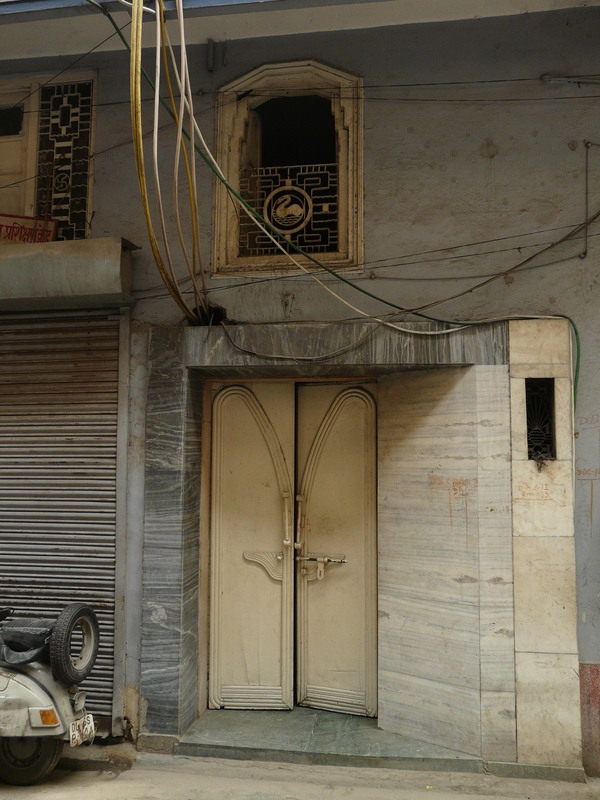 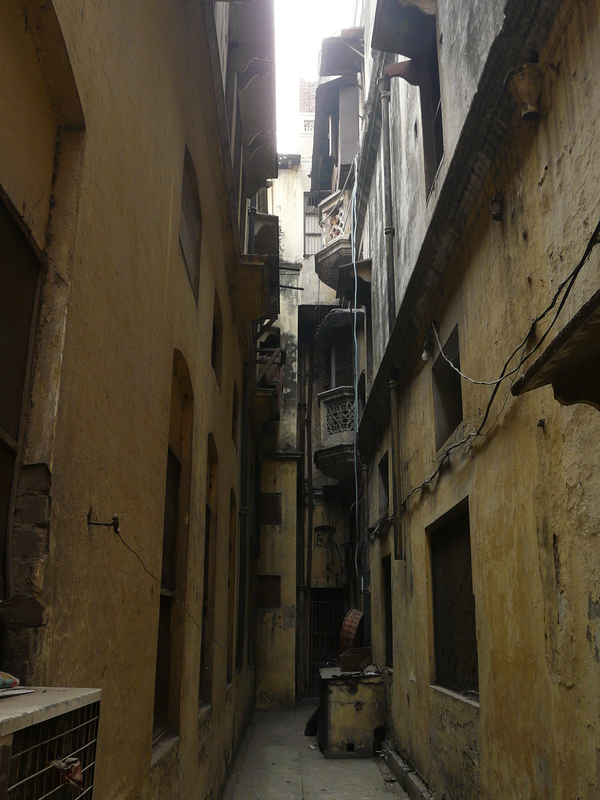 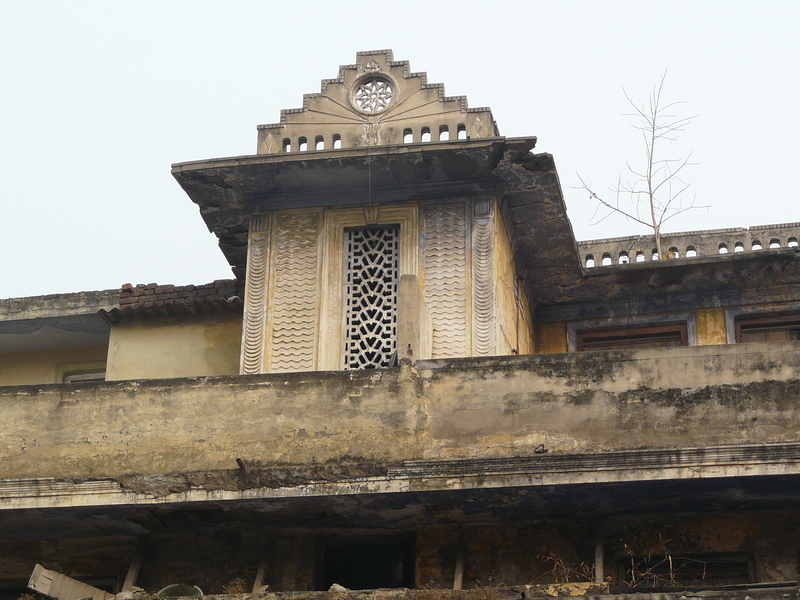 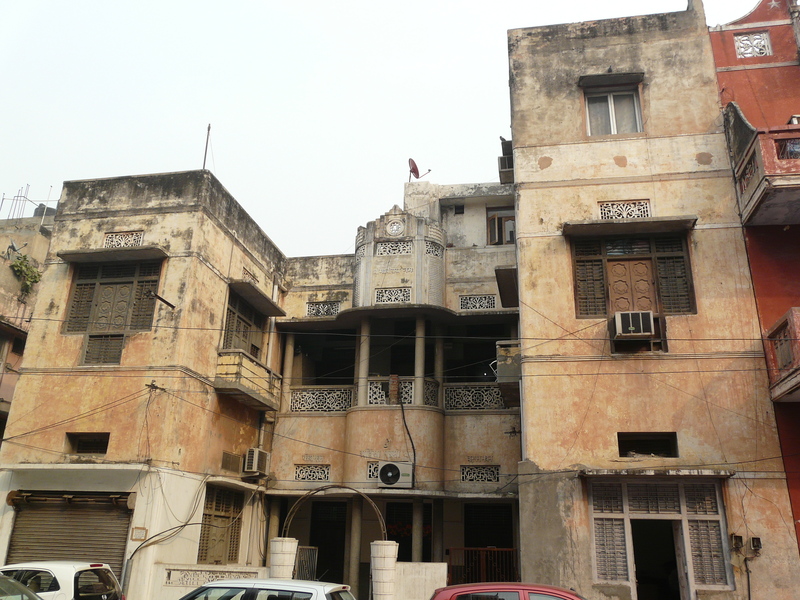 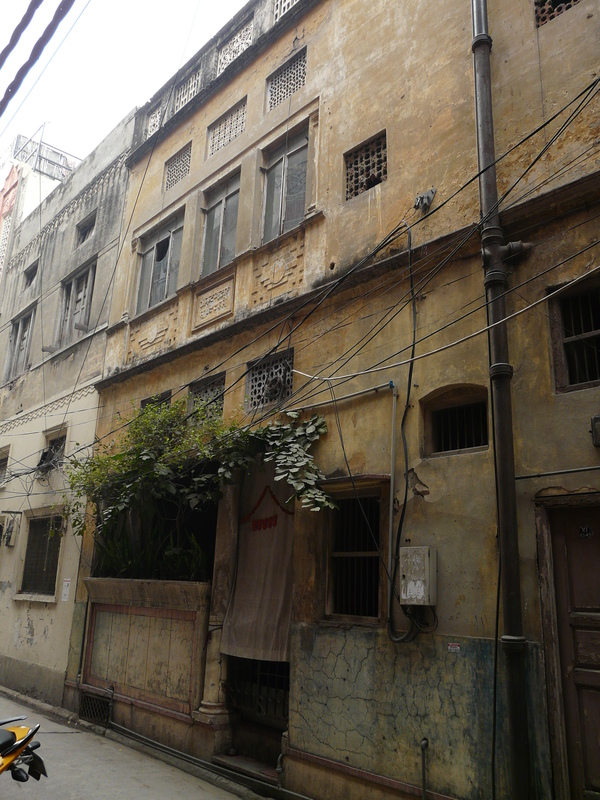 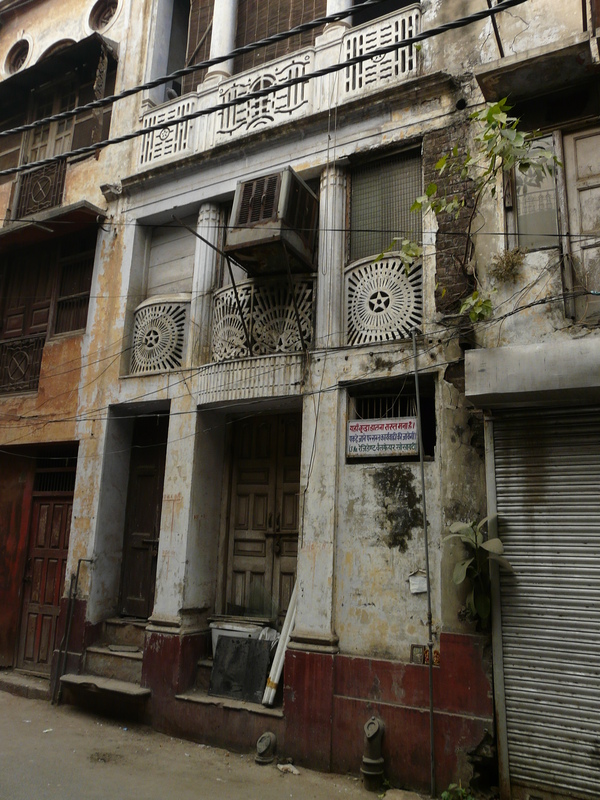 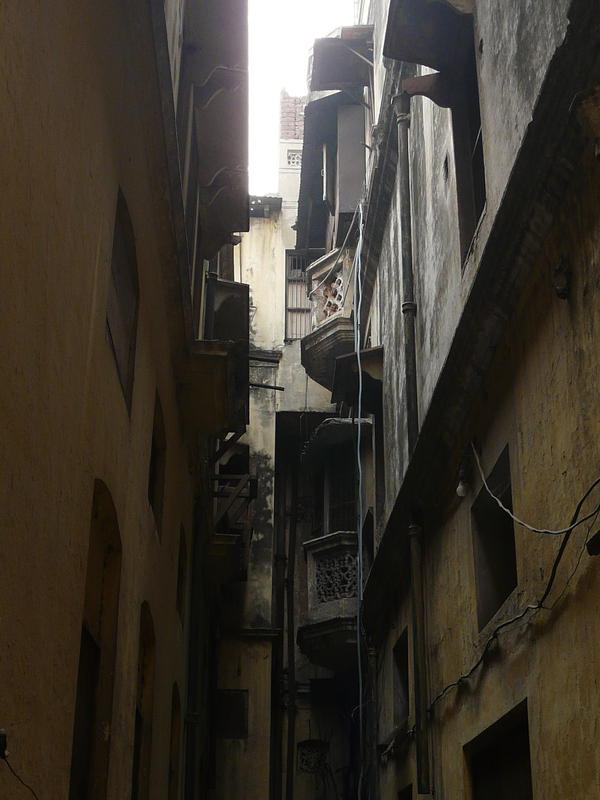 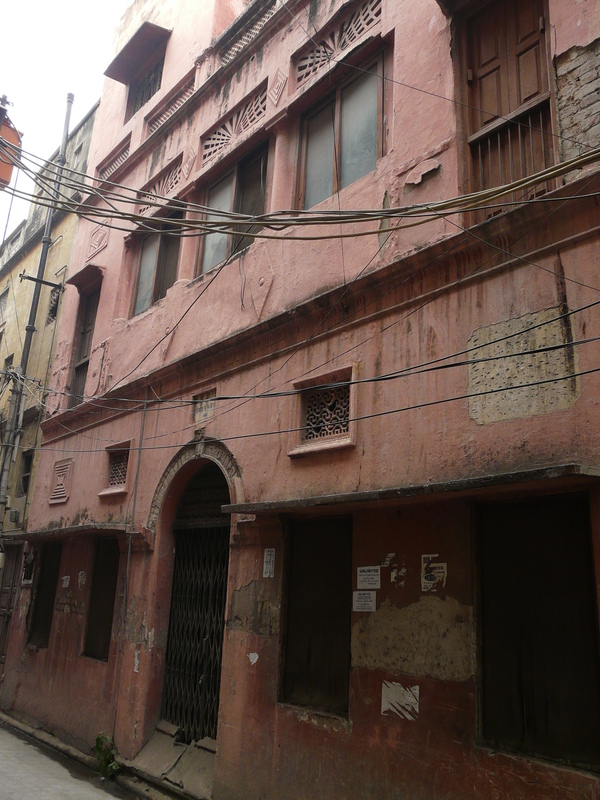 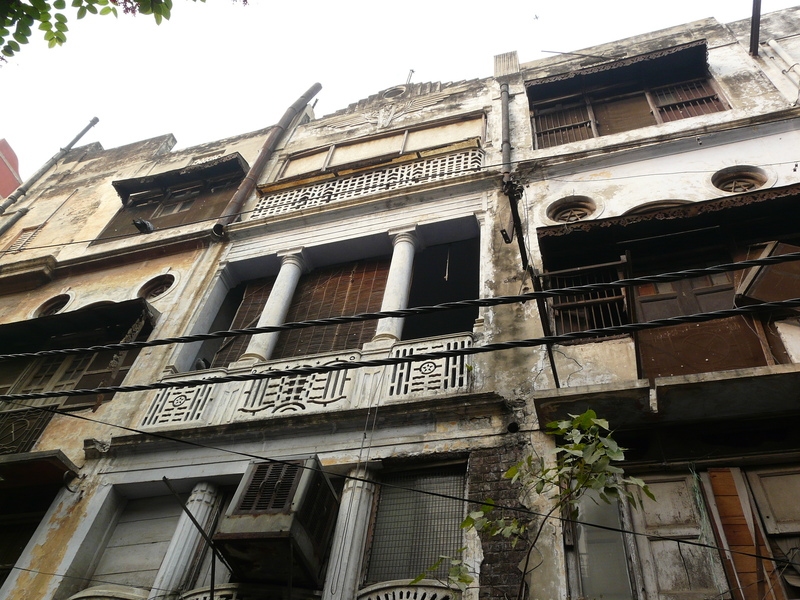 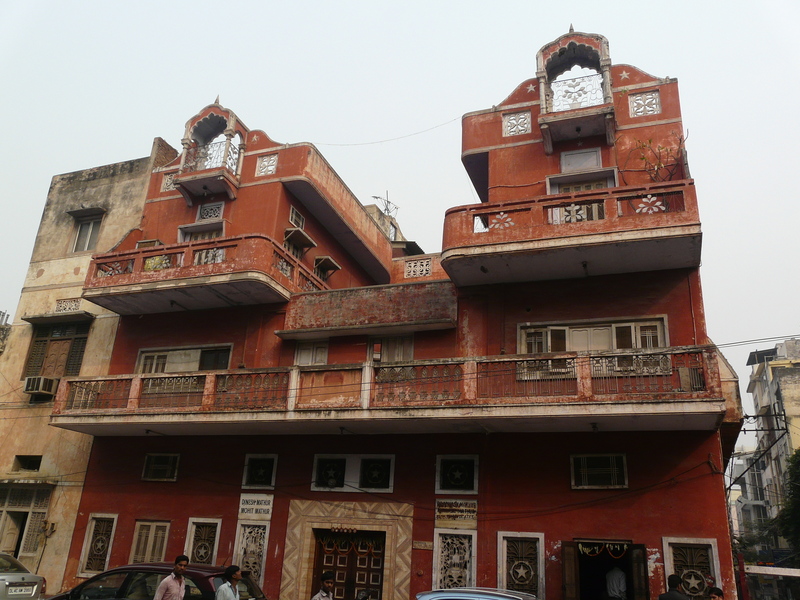 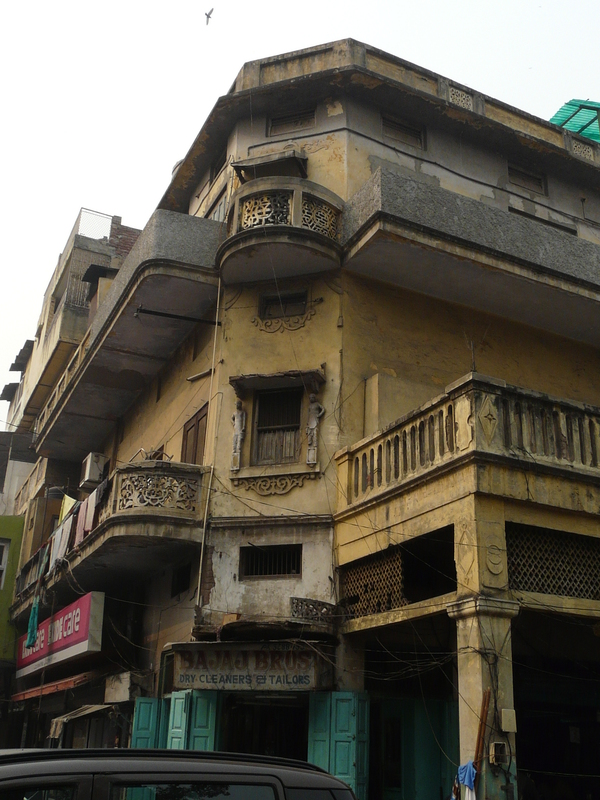 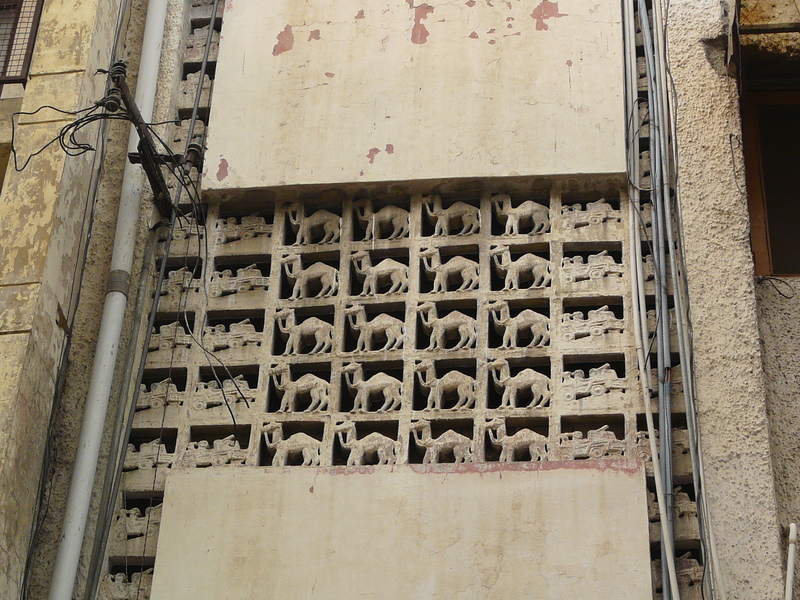 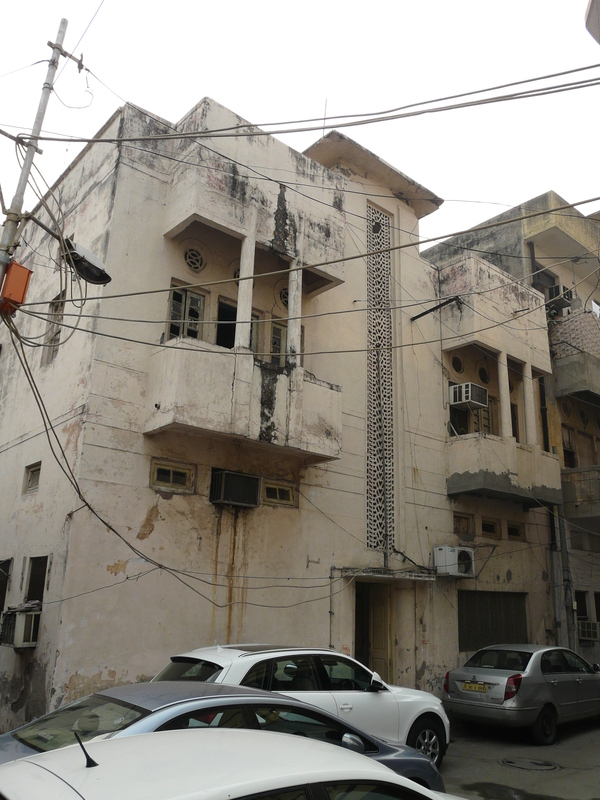 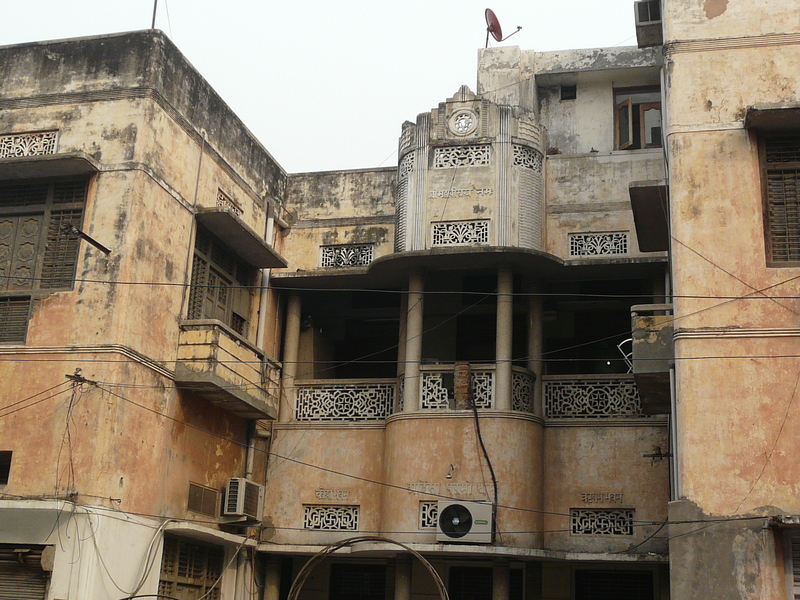 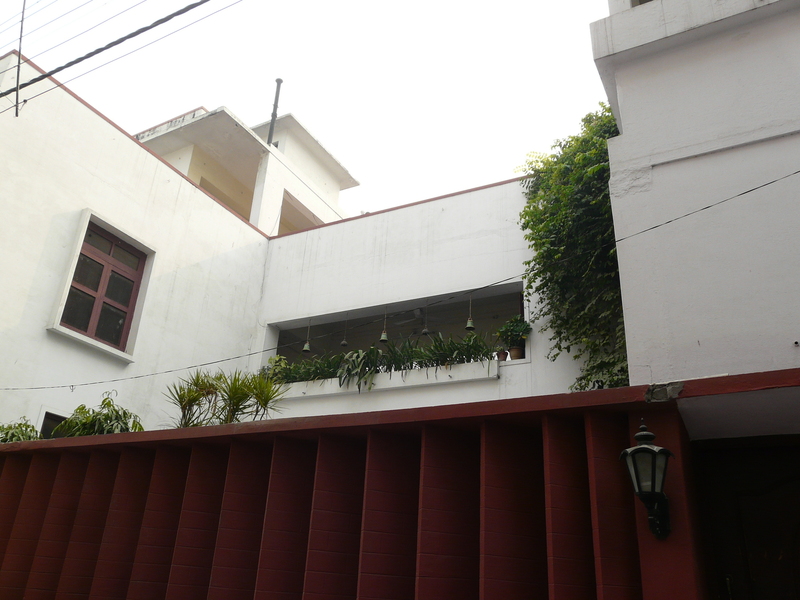 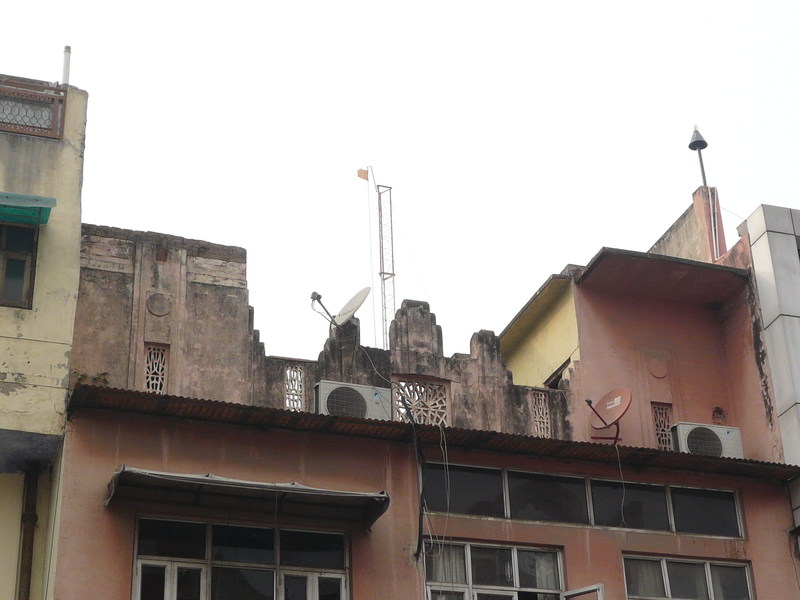 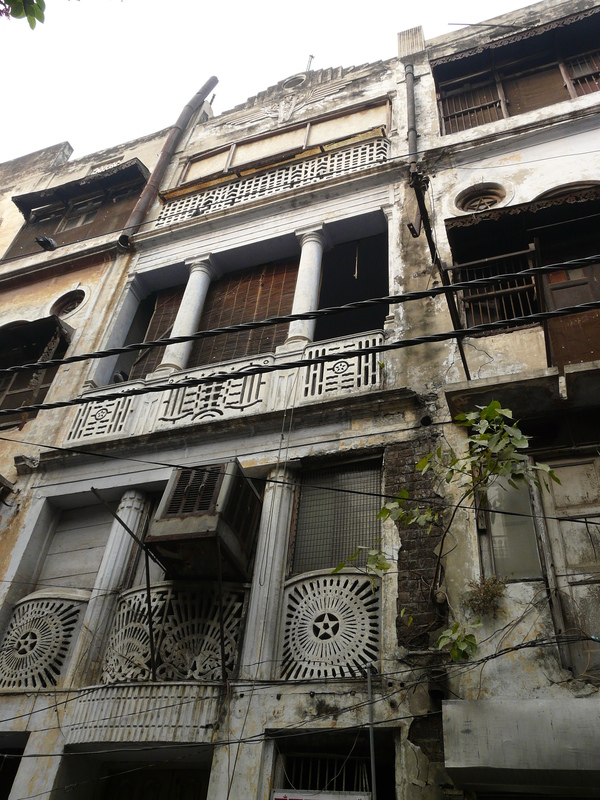 More early-20th c architectural goodness from the Daryaganj area. 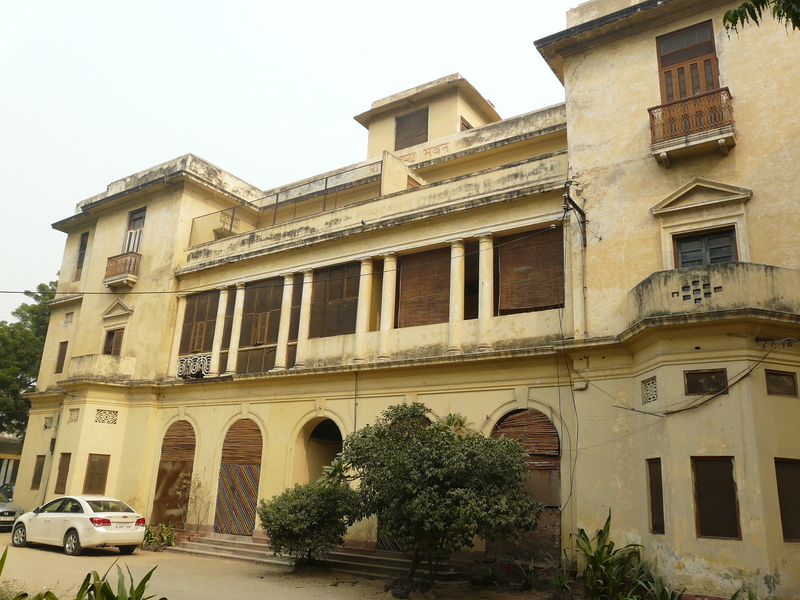 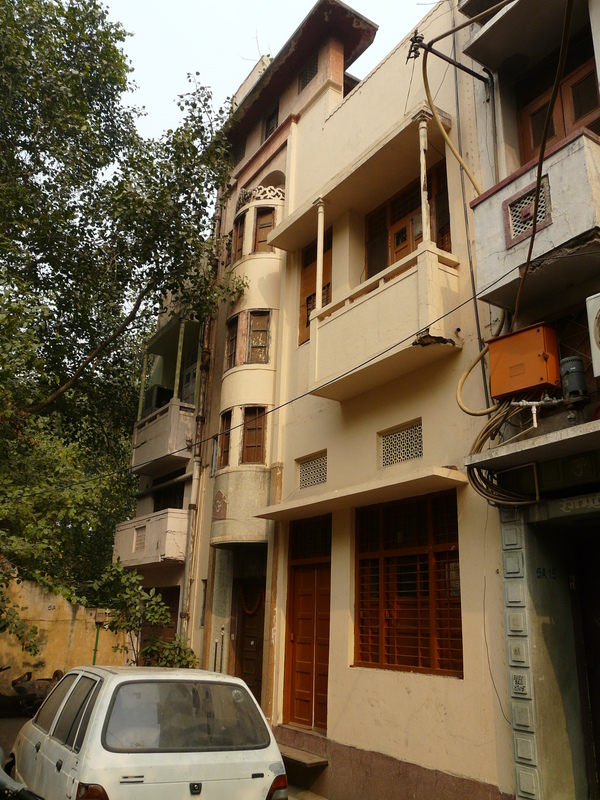 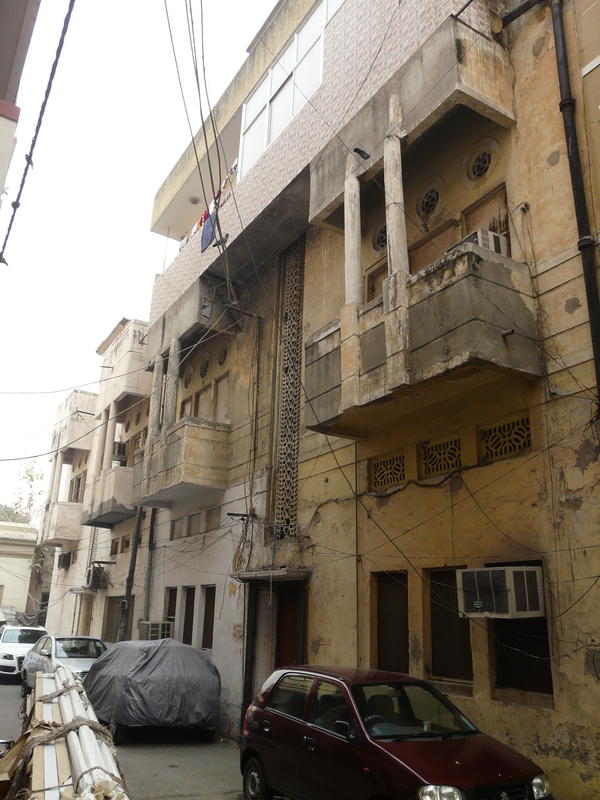 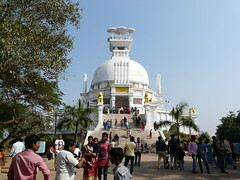 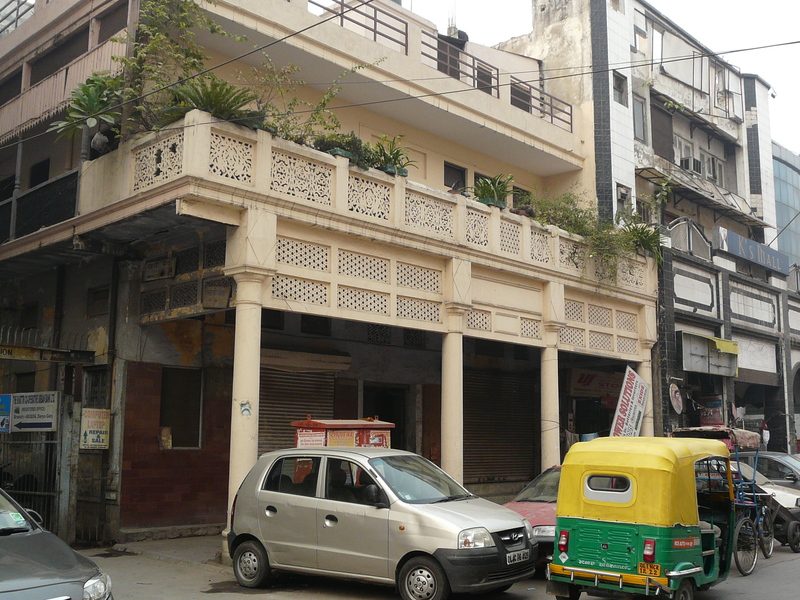 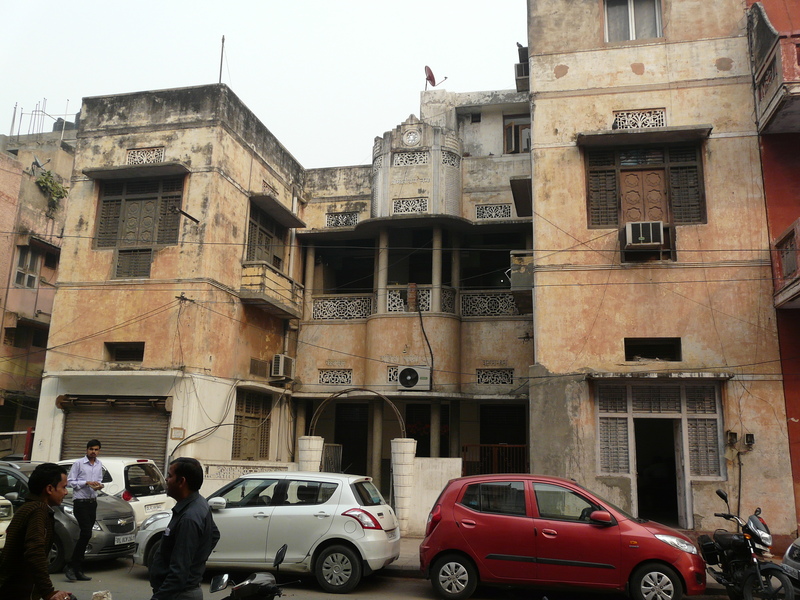 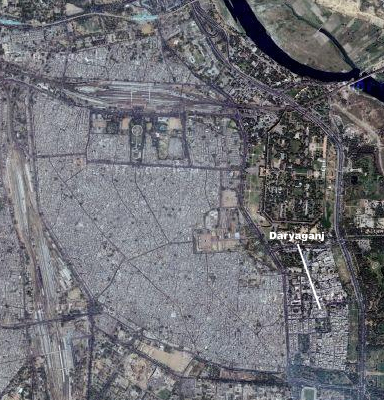 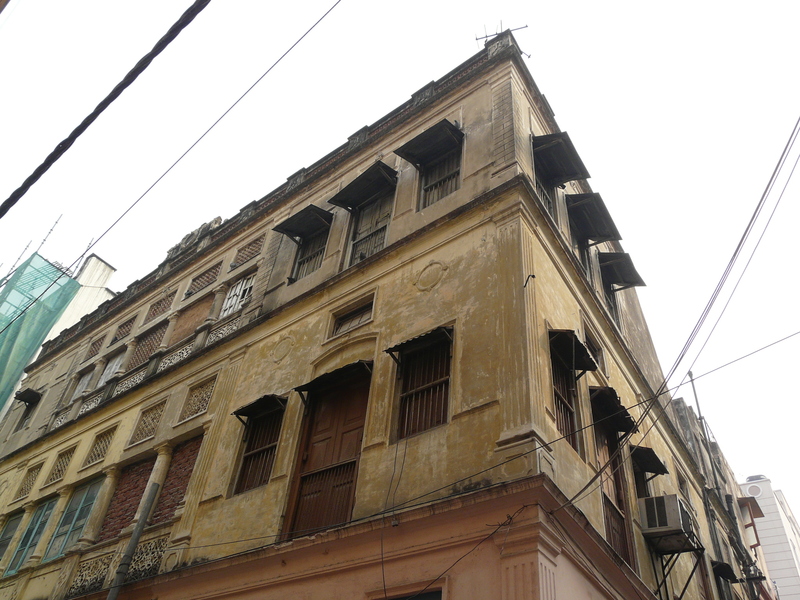 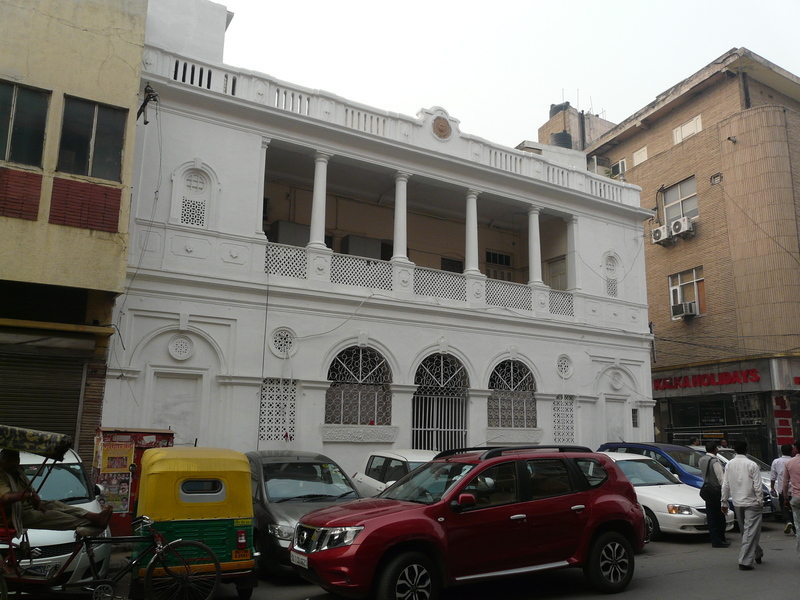 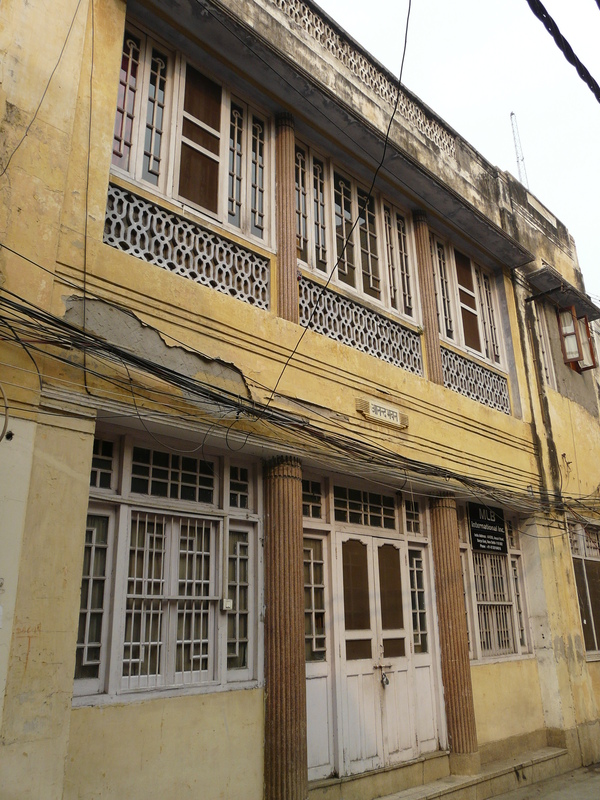 Click on the following links for brief descriptions of the Daryaganj area, the residential architecture of the Daryaganj area, and desi deco. 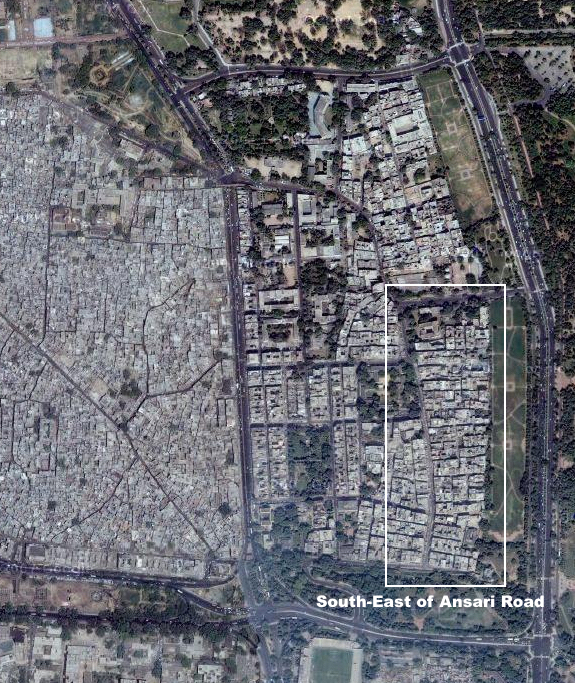 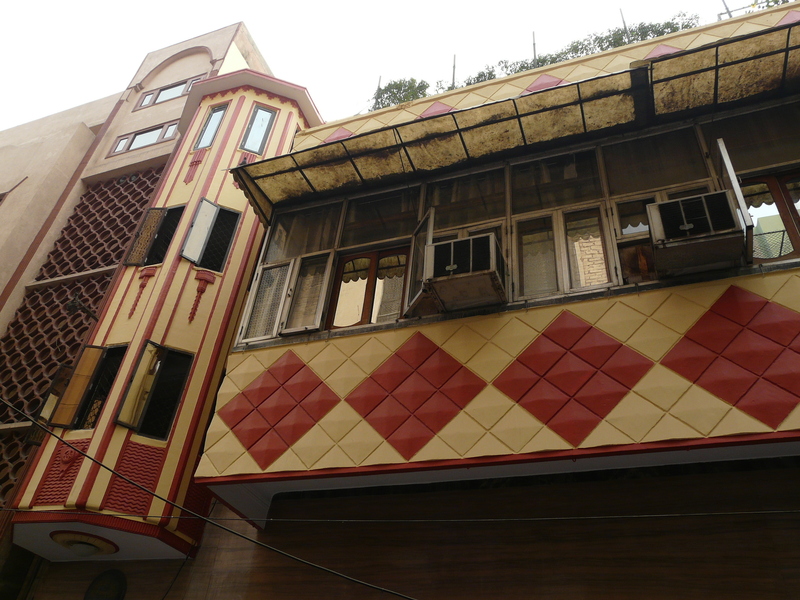 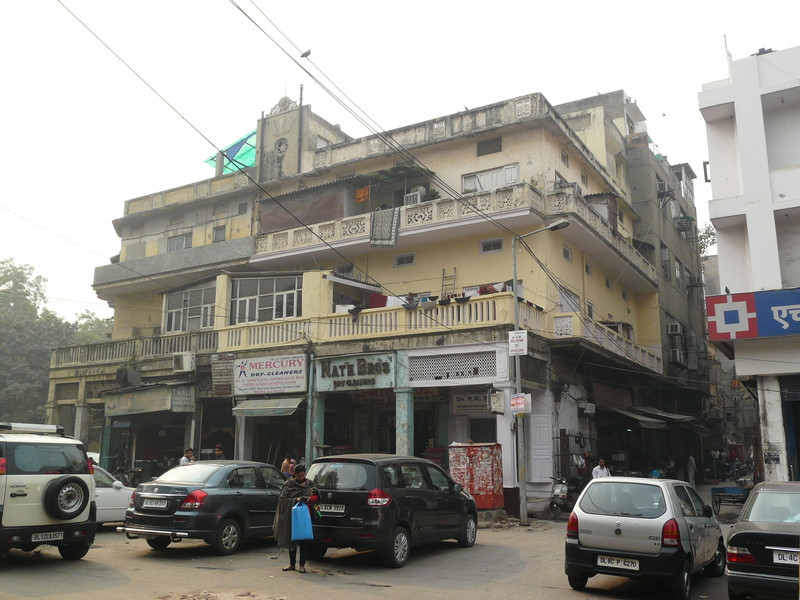 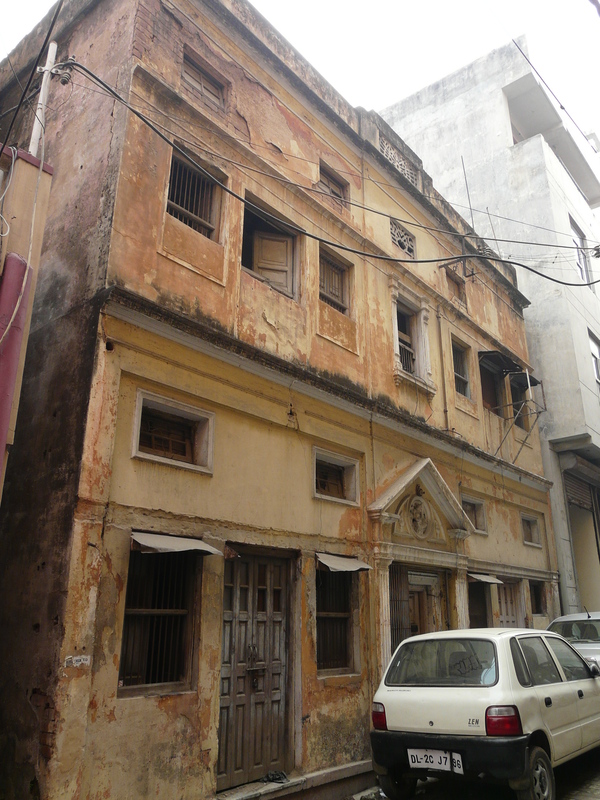 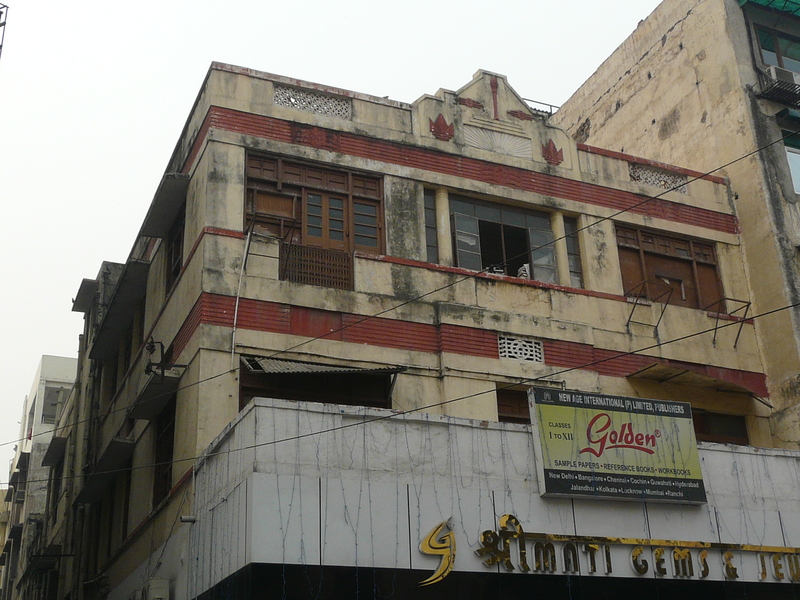 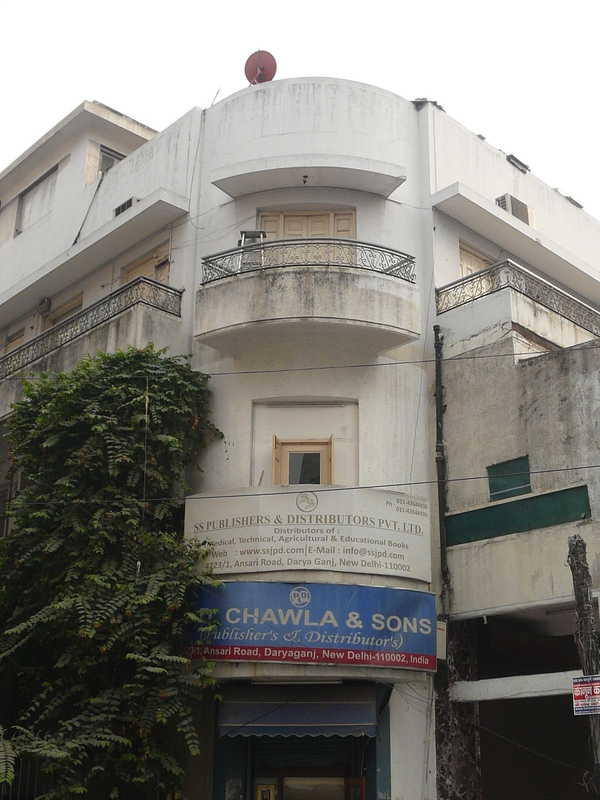 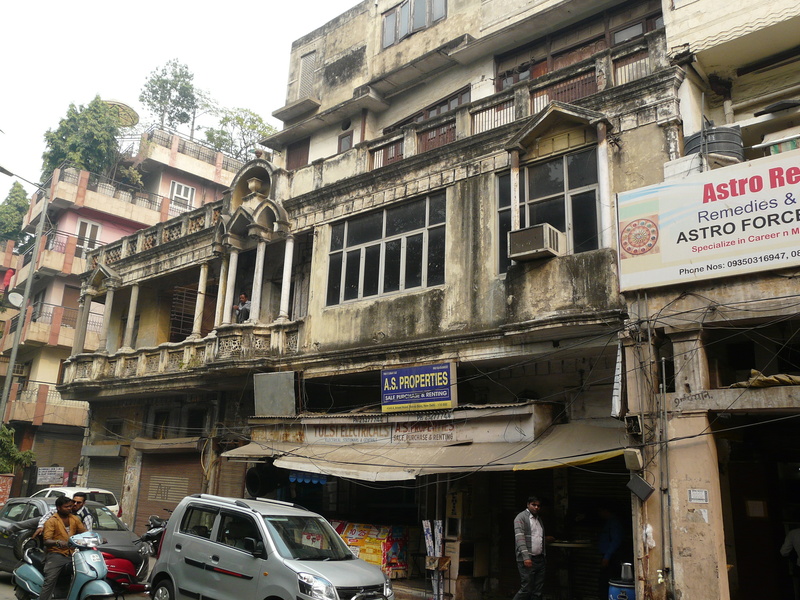 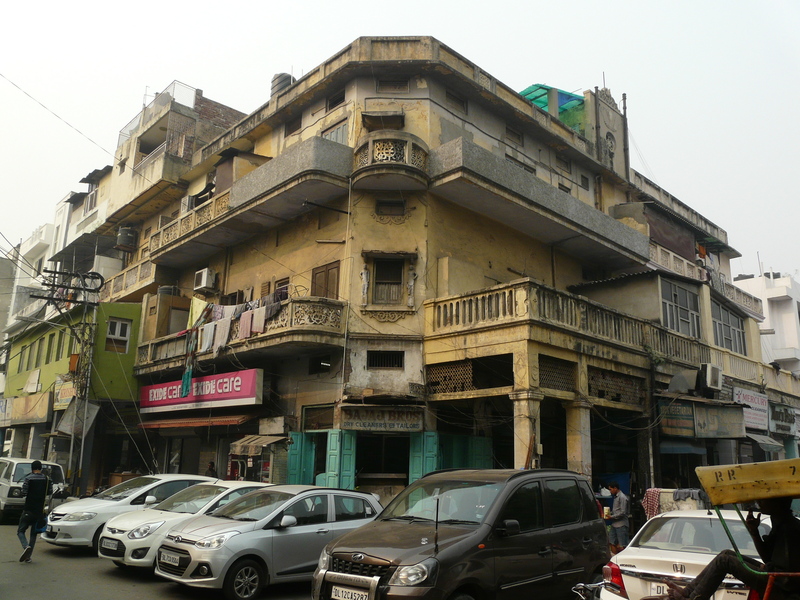 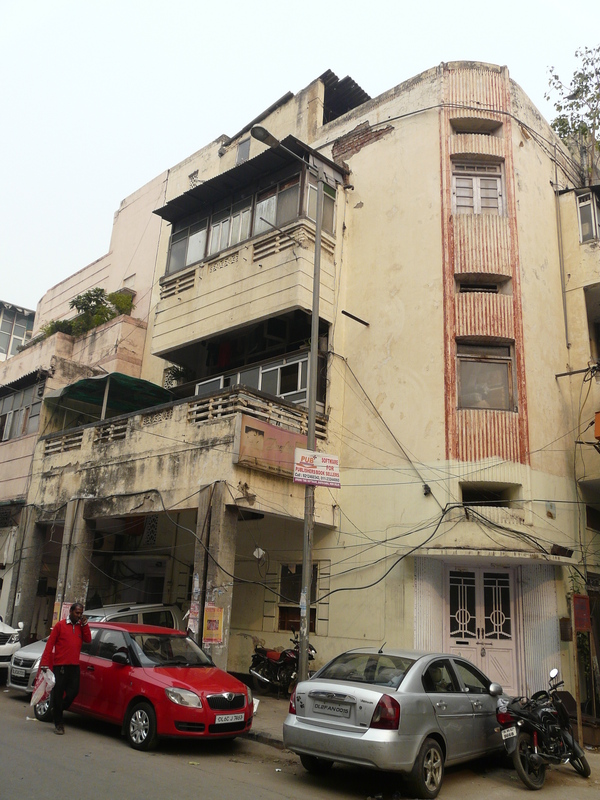 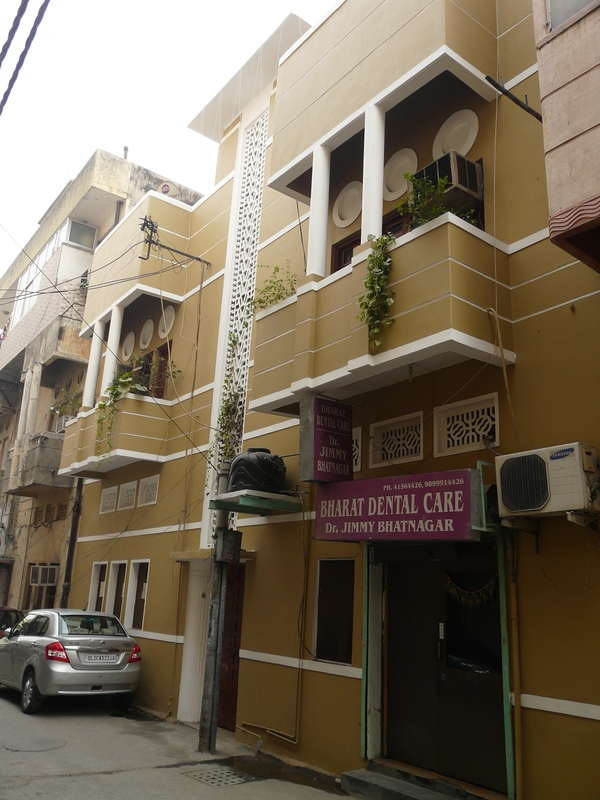 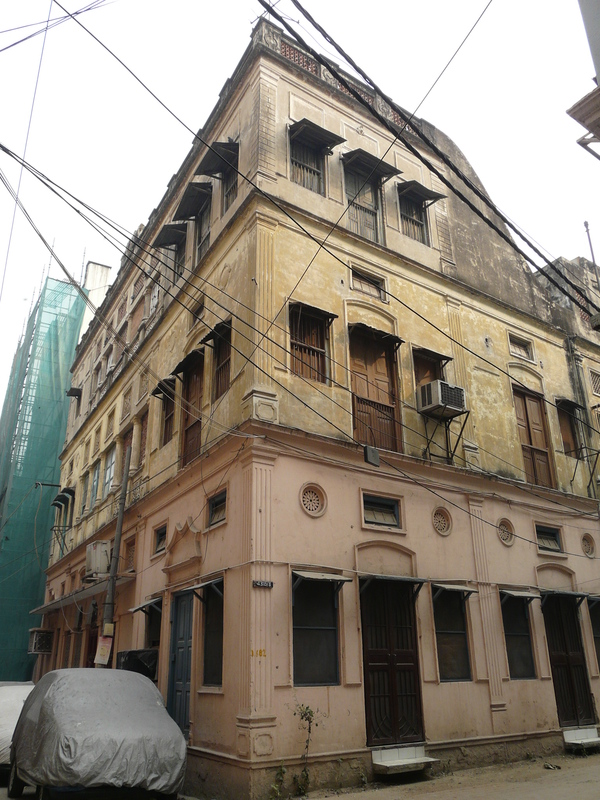 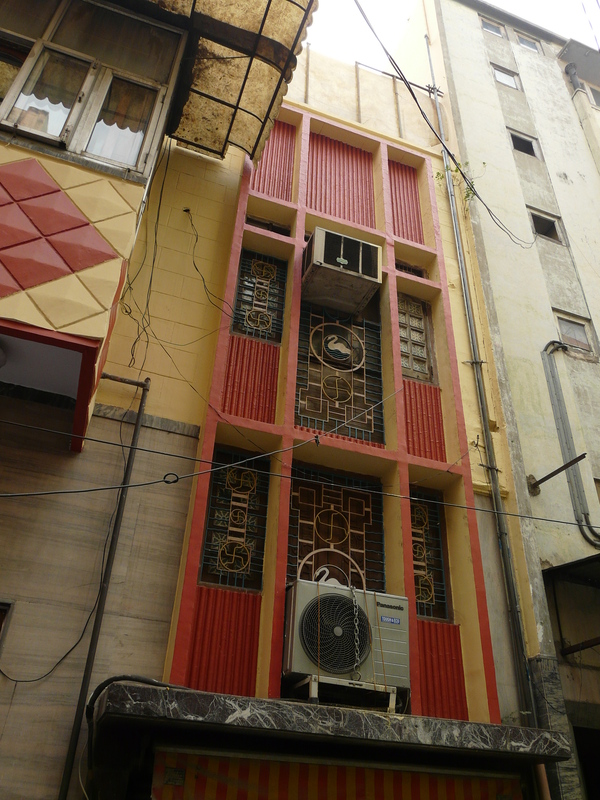 There are a lot of interesting buildings on Ansari Road itself along its southern section.